Have you reviewed your will recently? Wills should be reviewed every 3 – 5 years to take into account any changes in your life, such as getting married, having children or moving house but also changes in legislation or tax. It is vital that your will is kept up to date otherwise it may no longer reflect your current wishes. 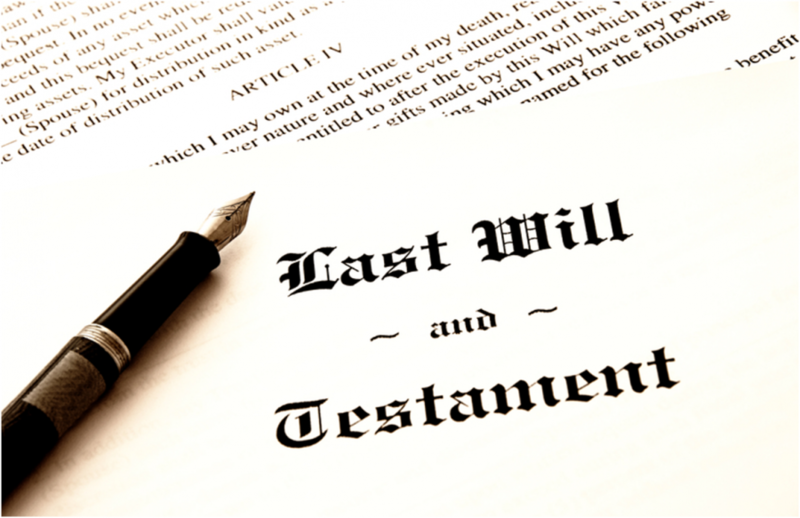 Home › News › Have you reviewed your will recently?